The podcast which involves four people, wine, & a big colourful wheel of conversation. Fun & laughter all the way. 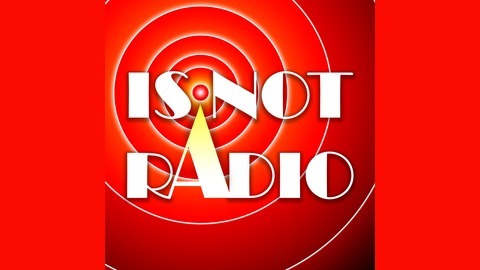 You can email us: studio@isnotradio.com. 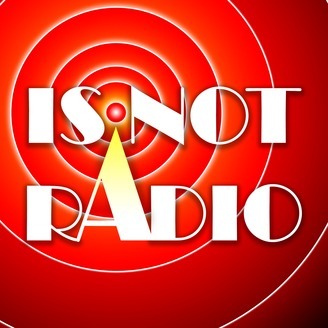 Instagram & Twitter: @IsNotRadio. In our last episode of the current series we spin our Big Wheel of Conversation: Daniel (the host) wants the Olympics back in the UK for summer, Natalie decides on which Spice Girl had the most successful solo career, Steven is horrified by who’s been in touch with Daniel, and Ben returns to manhandle the wheel the way he should have to start with. S01E04 - Can Daniel Get Some Help? Please?